We began an exploration of the Group Works Deck last year in this group. This month we’ll revisit this tool to reflect on our individual facilitation styles, strengths and learning edges. 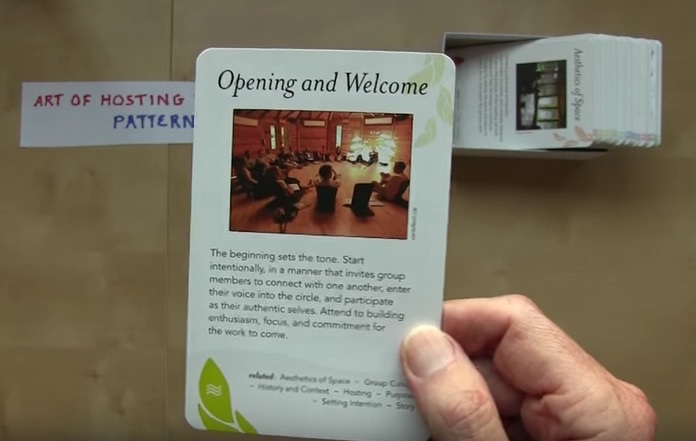 The Group Works Deck is a freely available 91-card selection of exemplary patterns for what makes groups work. 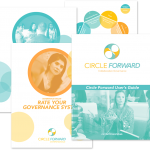 It is now being used as a practice tool by over 2,000 professional facilitators worldwide.